Nottingham Forest have sealed a deal to sign Pele on loan from Monaco until the end of the season. The 27-year-old, who joined Monaco from Rio Ave last summer, has been limited to just eight appearances in what has transpired to be a torrid Ligue 1 campaign for the club. 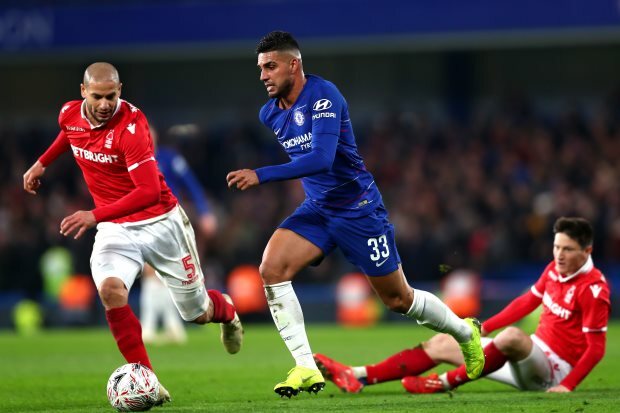 And after zeroing in on the Guinea-Bissau international, Nottingham Forest have now secured a deal that will allow him to make the switch to England. Pele, who represented Portugal across various age groups before deciding to play for Guinea-Bissau at senior level, could be in contention for the game against Birmingham City on Saturday. The midfielder is expected to start training with the club this morning as the Tricky Trees aim to build on their recent win over Wigan Athletic. Pele is a product of the academy at Belenenses in Portugal and has made 149 appearances throughout his professional career, while also netting 17 goals during that time. And he has a contract with Monaco that runs until 2023. Pele is capable of playing as either an orthodox central midfielder or as a deep lying, defensive midfielder.